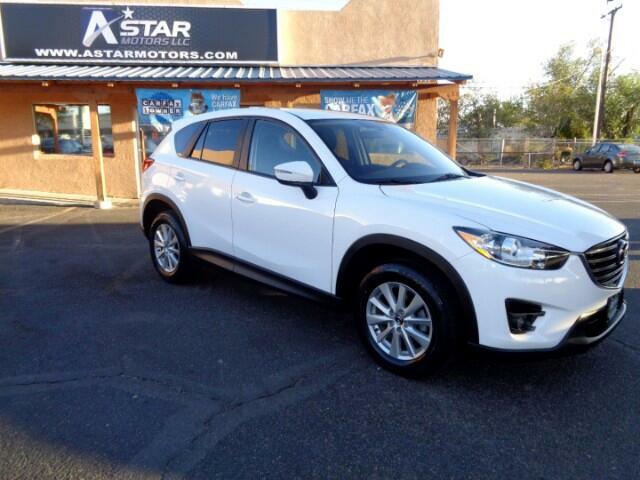 Call us at 505-503-6846 today to schedule your test drive. ***Credit Union Financing Available*** Give yourself peace of mind with an extended warranty! Our listed price for our vehicle does not include all fees and costs for closing. The fees and costs for closing include, but aren't limited to; government fees, taxes, document fees, title fees, licensing fees, any dealer documentation fees, any emission, inspection or other testing fees. Availability, prices and specifications are subject to change without notice. Please contact dealer for current availability. **It is the consumers responsibility to verify the equipment and condition of the vehicle. To obtain advertised pricing consumer must present a copy of the advertised price. Dealer is not responsible for typographical errors and may not be held liable for incorrect data. **Internet pricing and monthly payments are ESTIMATES AND EXAMPLES ONLY. ACTUAL PRICE AND PAYMENTS may be DIFFERENT due to applicable fees, cash down payments, trade-in allowances, financing rates, terms, taxes and buyers credit qualifications. Please contact the dealer for more details. While every effort is made to ensure the data listed is correct, there may be instances where some of the options or vehicle features are listed incorrectly. Our listed price for our vehicle does not include all fees and costs for closing. The fees and costs for closing include, but aren't limited to; government fees, taxes, document fees, title fees, licensing fees, any dealer documentation fees, any emission, inspection or other testing fees. Availability, prices and specifications are subject to change without notice. Please contact dealer for current availability.